Due to the fact that there are countless online poker bonus offers around these days, it is important to pick the best poker bonus from one of the best online poker sites. All online poker rooms offer a poker bonus in form of free poker money (No Deposit Bonus), for your first deposit (First Deposit Bonus) or when you reload money to your poker account (Reload Bonus). However, there are huge differences between the poker bonuses offered by online poker sites. By comparing all available poker bonus offers you can earn extra cash and gain big extra value to make your online poker more profitable. 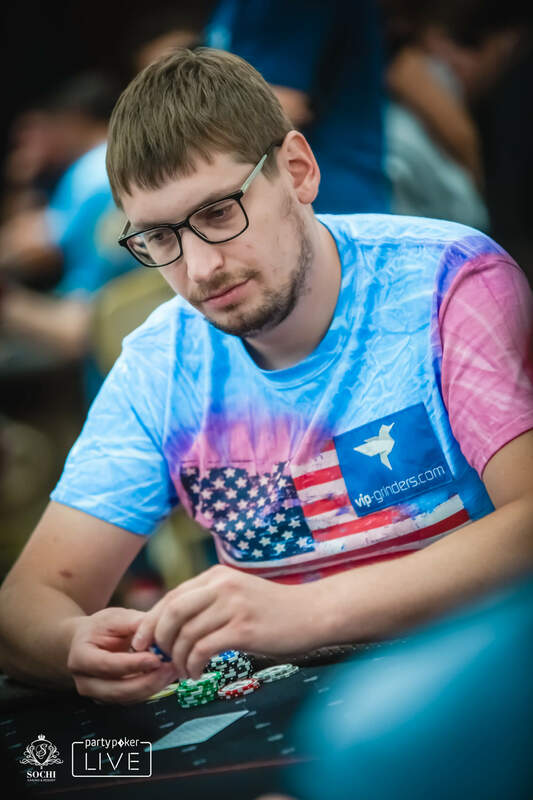 In times, where online poker gets tougher every year it is especially important to exploit every available edge to be able to beat the games and poker bonuses as well as great rakeback deals being two of the most important. Aim of this page is to help you find the best poker bonus currently available in no time as we are doing the work of picking the best online poker bonus for you. 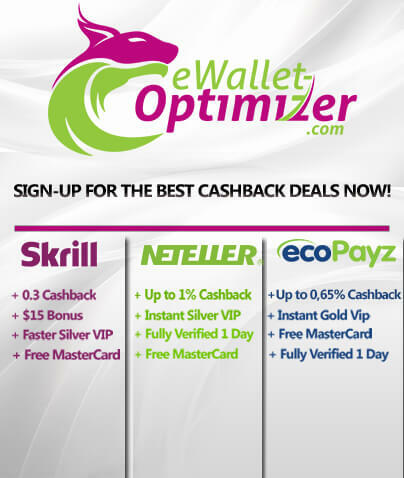 Upon signing-up, you will receive $88 free no deposit bonus. Once you made your first deposit, you will receive $400 bonus and VIP club along with other promotions. Upon making your first deposit, you will receive €2000 bonus, a 30% VIP upgrade so you can change points for 30% rakeback anytime and our Exclusive Betsson/Betsafe/Nordicbet Chase worth up to 20% along with private freerolls and other exclusive promotions. Online poker sign-up bonuses, also called first deposit poker bonuses give online poker players the chance to quickly build their bankroll by doubling the amount you deposited and giving you free poker money. Why are online poker sites doing that you might ask? The answer is quite simple to attract new players. It’s a win-win situation for both sites as you get free poker money to play with and the online poker rooms gets a new customer. 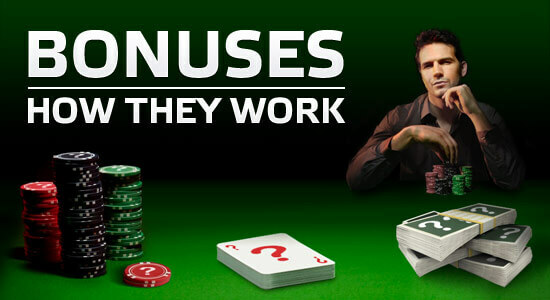 Searching for and using the best poker bonuses 2019 and best bonus codes can earn you a lot of extra money as you earn the cleared bonus money extra on top of your poker winnings. That depends on the type of poker bonus you are using. In general , the bonus amount is credited to your account by using the best bonus codes or upon making a deposit. You are then given a certain time frame, usually 60 to 90 days, in which you have to clear the bonus and earn your free poker money. Nowadays, a lot of bonuses also clear in steps of $10 for a certain amount of hands played at real money poker cash games. Most sign-up poker bonuses/first deposit poker bonuses equal 10%-20% rakeback, which is paid on top of any rakeback and other bonuses earned! As mention above all online poker sites offer poker bonuses, so there are countless poker bonus offers out there. 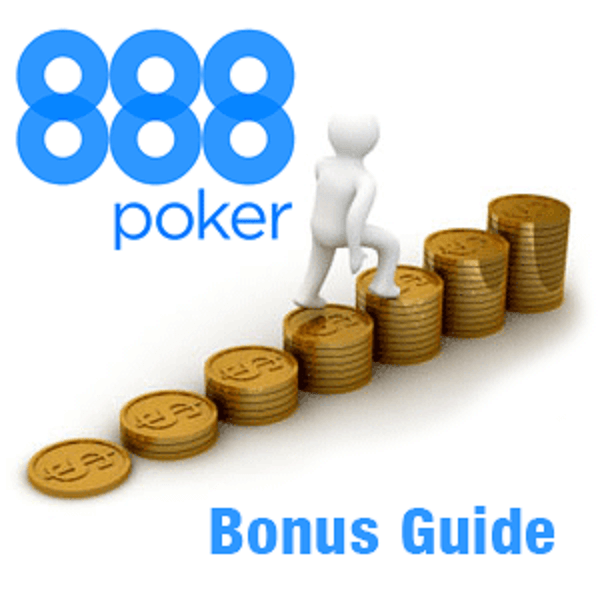 The important thing is to find the right and best poker bonus for you. This usually requires a lot of time and effort, but not when you Sign-Up Through Us and choose a bonus from the widget above as we constantly update it with the best bonus codes on the internet. How to find the best poker bonus? In addition to that, it’s important to pick the best poker bonus offer depending on how much and what limit you play. Poker Bonuses differ significantly in conditions regarding how much time you have to clear the bonus and how much hands you have to play at real money poker tables. If you are a grinder or professional poker, then you should always go for the biggest available welcome bonus as you will have no problems to clear the full poker bonus amount. This especially if it’s an all or nothing bonus, where you have to play a certain amount of hands within a certain time frame to get the bonus. In this case is to choose a bonus, which clears in steps of $10, so that you don’t risk not clearing the full bonus amount and missing the extra rakeback. It’s therefore important to research the various welcome poker bonus, first and no-deposit poker bonuses and pick the right one for you. In other words: Choose the bonus which gives you the most value! As mentioned above, there are hundreds of different poker bonuses and a poker bonus can appear in many different forms. A no deposit poker bonus is a poker bonus, which is given completely FOR FREE by an online poker room, in exchange for signing up at their site, no deposit is necessary! All you have to do is to sign up through VIP-Grinders at the poker site and you will receive your free poker money as soon as you have registered an account. No Deposit Poker Bonuses are one of the best ways to build your bankroll or start playing online poker for real money as you can only win and don’t have to risk your own money. There are some amazing no deposit poker bonus offers as the one from 888poker, where you can get $88 for free or the one from Partypoker, which gets you $22 in free tournament tickets. We highly recommend beginners or new players to make use of as many no-deposit poker bonus offers as possible as it is a great way to learn the game. As the name implies First Deposit Poker Bonuses also called Sign-up or Welcome Poker Bonuses are poker bonuses credited for making your first deposit at an online poker site. They are usually doubling your deposit up to a certain amount of money, which lies between $500 and $2,000. The very best first deposit bonuses like the one from Bestpoker or Betsson even offer 200% on your first deposit up to a staggering €2,000! Sign-Up poker bonuses are credited FOR FREE immediately upon making your first deposit. However, you need to play a certain amount of hands or earn a certain amount of rake to clear this free poker money. In general, you have between 30 and 90 days time to clear the bonus, which should be more than enough if you play consistently and on multiple tables. Reload poker bonuses are a special kind of poker bonus, which is available every once in a while for existing players, who have made a deposit before, for making a new deposit (reload). The size of the reload poker bonus usually ranges between 50% to 100% of their reload. Like with most poker bonuses, you have to play a certain amount of hands in order to convert the bonus money into real money and have it credited to your poker account. Reload bonuses are special promotions, which are often temporary and only available for a while They are a good way to earn an extra 10-15% rakeback on top of your fixed rewards, so we highly recommend to make use of them. If you get your welcome poker bonus upon making your first deposit, please remember that you can‘t cash out the free bonus money straight away. You will only get your free poker cash, if you do something for it as otherwise online poker sites wouldn’t be a profitable business, if they would just giveaway money for free. Doing something means you need to play a certain amount of hands or tournaments for real money within a certain period of time to have the bonus money credited to your account. Please Note: If you don’t play enough over the given period of time, you won’t clear the bonus! You need to make sure that you can manage to play the required amount of hands within the given time frame before you select a big welcome poker bonus! The best and fastest way to clear a poker bonus is to play cash game or Sit & Gos on several tables at the same time (multitabling). Last but not least, we have developed the ulimate poker bonus guide, which will make you find and receive the best poker bonuses 2018 in four simple steps. Choose your preferred poker site from the widget above. Read the review to see, if you need a bonus code or not. If not, simply click on the orange “Claim Now” button and the poker bonus will be credited automatically. 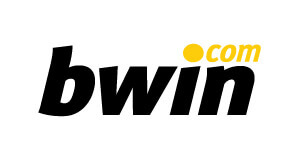 Register with the online poker site, if necessary enter the bonus code during regsitration and make a deposit. Submit your Username via the VIP-Grinders Member system, to ensure that the bonus amount is credited to your account and you get the best rakeback deals on top.